On this week’s program, your host Dennis Tubbergen talks with the publisher of the “Addicted to Profits Newsletter”, David Skarica. 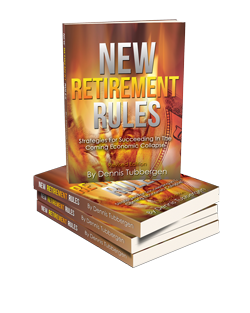 He makes a 401(k) prediction and an allocation recommendation that you won’t want to miss. We also discuss a new, dumb tax that is being kicked around and explain why it’s a terrible idea. For more information about Retirement Lifestyle Advocates, please visit www.RetirementLifestyleAdvocates.com. For more information about David Skarica or the Addicted to Profits newsletter, please visit http://www.addictedtoprofits.net.